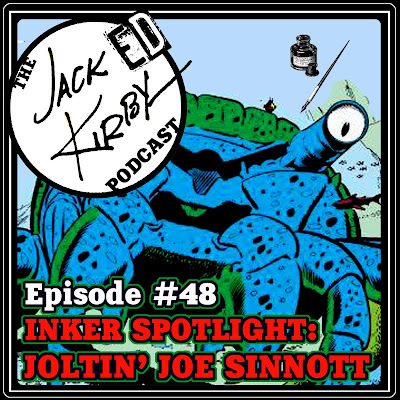 It’s been a while since we’ve had this feature on the show, but we’re talking about Joltin’ Joe Sinnott on this, the 48th episode of the program! 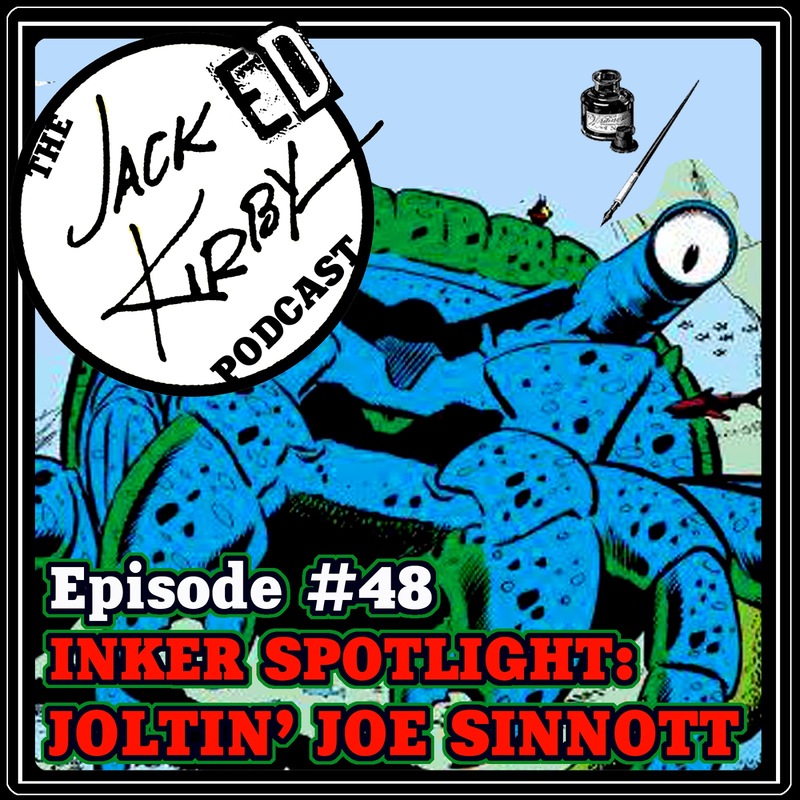 Mike D. & Tommy bring their pal Big Al Boulder (Alfred Accettura) back to discuss the inker synonymous with Jack Kirby’s run on Fantastic Four (and a WHOLE lot more)! Comics are talked about, art is showcased in an aural medium, and laughs are had! As usual big shout outs to our super producer Rob Martin for making the podcast sound unbelievable and getting the show post week in and week out!!! Also thanks to our BIG BROTHER Al "Boulder" Accettura for doing another amazing episode with us!